How to Create Custom Vibration Pattern Ringtones for iPhone? iOS offers a myriad of ways to customize your iPhone and it can be easy to look past some handy options. Follow along for how to create custom vibration patterns for phone calls. Whether you haven’t used this feature in a while or have never tried it before, custom vibration ringtones can be a valuable way to discreetly know who’s calling. Whether you often keep your iPhone in a bag or don’t want to take it out of your pocket during a meeting or other situation, custom patterns are worth setting up. The last step is to apply the new custom vibration pattern to the contacts of your choosing. 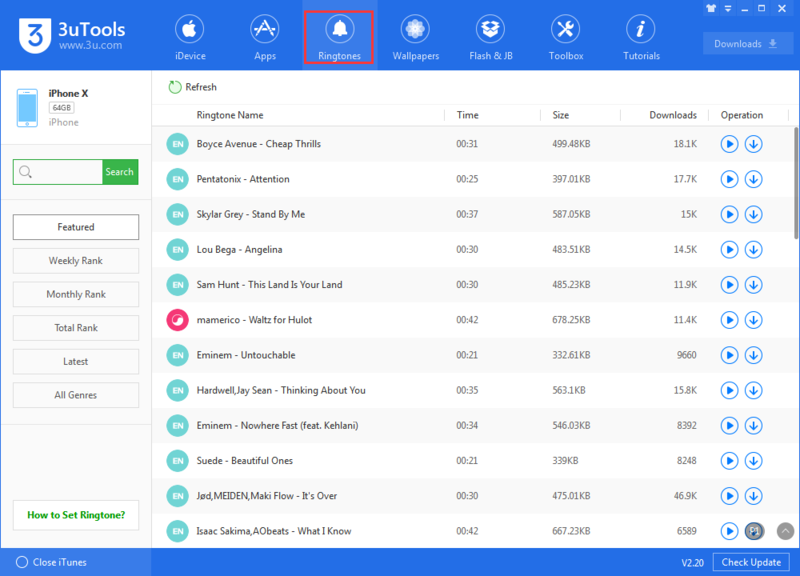 If you want to downlooad and set your own ringtones, 3uTools could do it for you. Read here: How to Set Any Song as iPhone Ringtone? 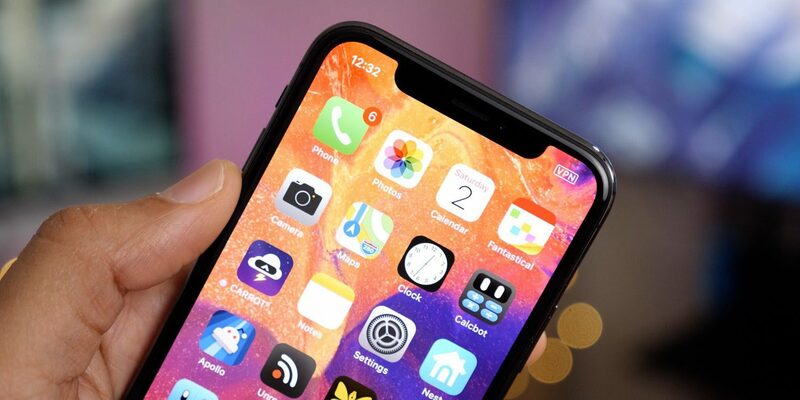 Free Download the Remixed iPhone X Ringtone How to Set Any Song as A Ringtone for iDevice without PC?